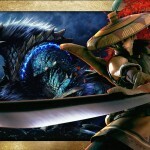 Check out some amazing wallpapers for Monster Hunter 3 Ultimate. 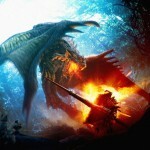 Check out some amazing wallpapers for Monster Hunter 3 Ultimate in 1080P which you can use for your desktop, PS3, laptops, Android, iPad and other devices. 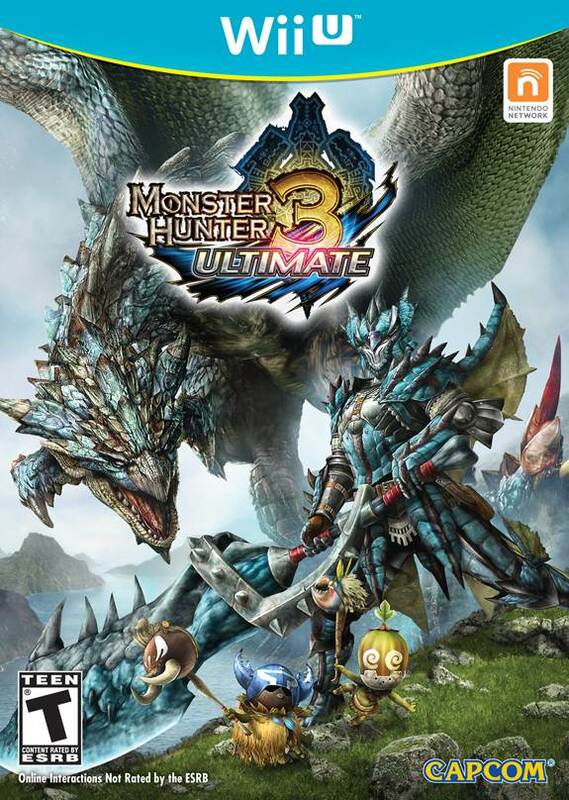 Monster Hunter 3 Ultimate utilizes the functionalities of Wii U and Nintendo 3DS to provide players with a truly intuitive hunting experience. 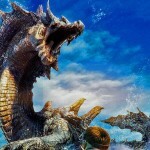 The touch screen feature of both platforms allows players to quickly access in-game books, weapons, field maps and mini games while the high quality graphics of the Wii U and 3D visuals of the Nintendo 3DS powered by the latest iteration of Capcom’s MT Framework delivers a unique and stunning world for players to explore. Taking advantage of the portability of the 3DS, players can exchange their guild card that contains all of their hunter’s information with other players via StreetPass. The game is due this March for the 3DS and Wii U.